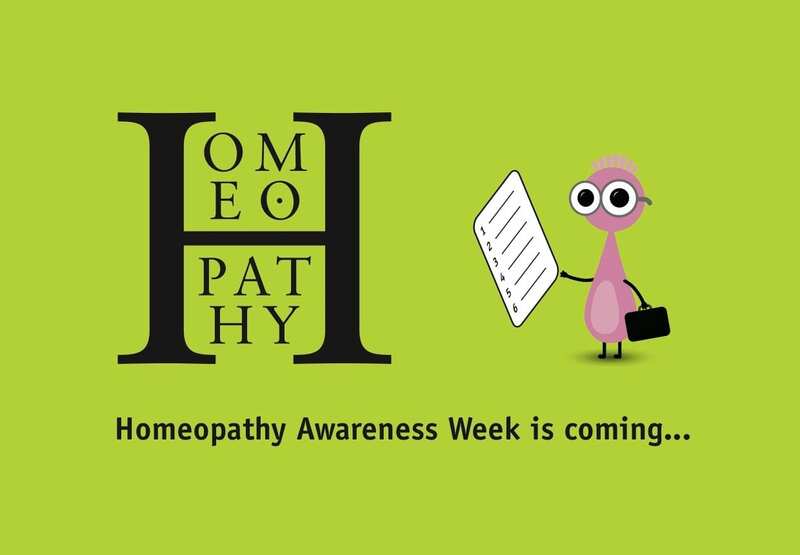 "Homeopathy Awareness Week is a key date in the calendar for all practitioners to celebrate what they do and a real opportunity to get some positive coverage for their work," said Pamela Stevens, the Society's Marketing Manager. "The materials we have assembled will give members some inspiration for their own promotions and events to inform their clients, potential clients and communities about what they do and to spread the word about homeopathy in general." Promotional materials for members to use can be found in the members section of the Society's website under MyPractice/Marketing. 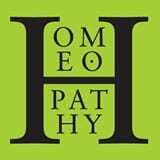 Homeopathy Awareness Week, coordinated by 4Homeopathy, the alliance of homeopathy bodies including the Society, runs from April 10 - the birthday of homeopathy founder Samuel Hahnemann - until April 16.